A weak US dollar, a possible war between the US and North Korea or the impeachment of Donald Trump could result in one of the longest-ever rallies for gold, according to precious metals expert Jim Rickards. “This is gold’s breakout year. We are in the third bull market of my lifetime – and we have a very long way to run,” Rickards said in an interview to Kitco News. 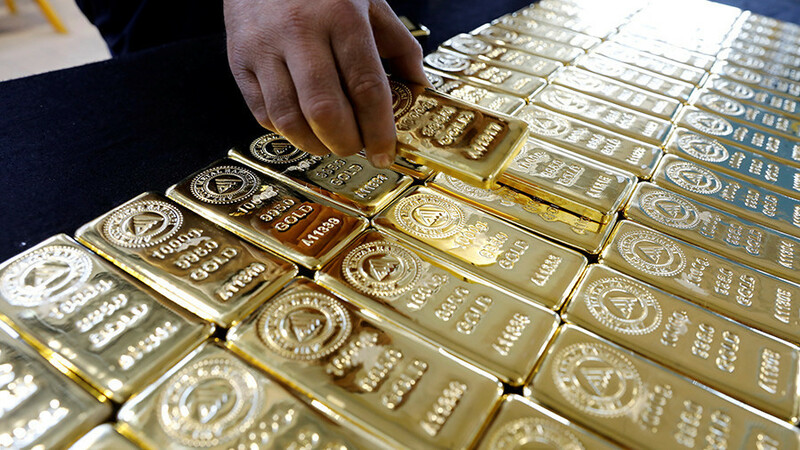 The reasons for the forecast gold rally are a possible plunge in the dollar, a US war with North Korea, a trade war with China and President Trump’s impeachment, he said. These events could push gold prices to $10,000, Rickards said. 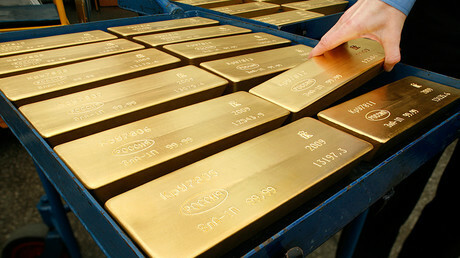 Gold prices have slumped in recent days after reaching more than a year high of $1,370 last week. On Monday, the commodity was trading at $1,347. However, a surge may be accompanied by a rise in commodities prices. “All gold does is it preserves your purchasing power. But, if gold is $5,000, then oil is probably $400, and everything is double or triple, you’re not really ahead of the game,” Rickards said. The last week’s increase was linked to a statement by US Treasury Secretary Steven Mnuchin, who said on two consecutive days that the US administration favors a weak dollar in trade. The dollar sank to a three-year low on his remarks.